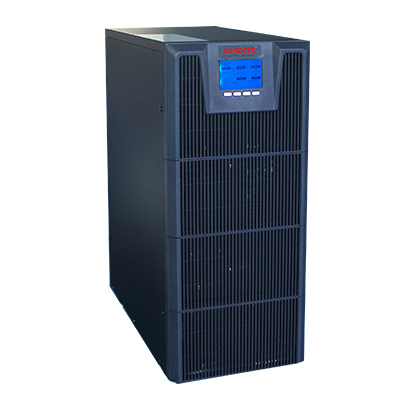 The module online high frequency UPS integrates the advantages of centralized and decentralized power supply topology, introduced the concept of the regional power supply from the design. 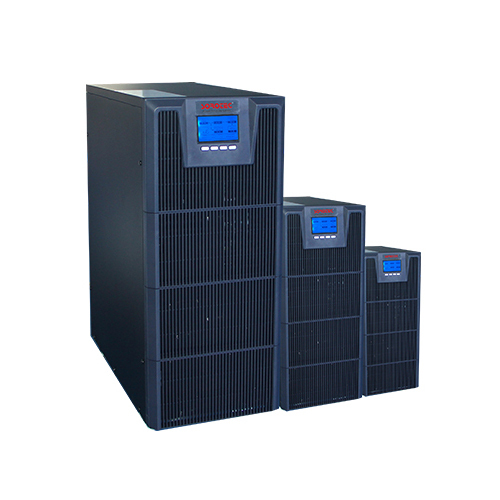 If separated in several areas of a large data center, in each region configure a set or two sets (redundant) 3A3 UPS power supply system, directly placed in the area near the load, power supply through the switchboard on the cabinet. 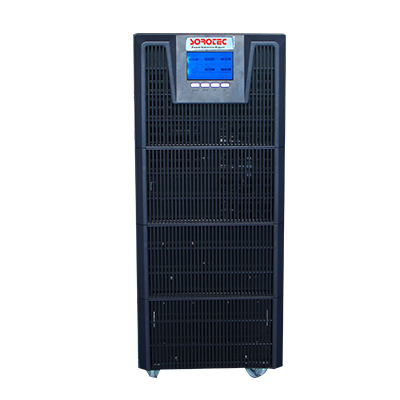 In this way, each region is centralized power supply, centralized management, and among different region is the decentralized power supply independently, so is wiring. 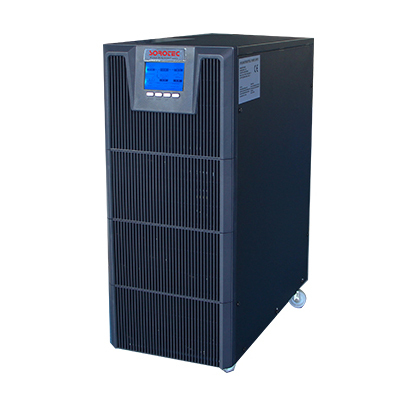 3A3 online high frequency UPS power supply has the advantages of decentralized which is flexible configuration, allowing gradual investment, not easy to produce a large area of paralysis, but also has the advantages of centralized which is easy to manage. Humanized operation interface and perfect power management software. Parallel operation system uses the big screen LCD as the operating interface, shows operation and information read. With the latest version of the monitoring software, power management becomes easier. If use the optional SNMP card, can be more remote monitoring.